When I arrived in Malawi I landed at Kamuzu International Airport which is in Lilongwe, the capital of Malawi, and the only main airport. I was instantly greeted by friendly happy people such as the taxi driver, who drove me to the hotel I was staying at for the night, before my six hour coach journey to Livingstonia. Also that of the people in the street waving and greeting me, which I felt was continuous through my month-long trip. Children as young as one year old were walking around the villages without parental supervision and playing in the dirt. My first day at the hospital began with morning prayers, which was an amazing opportunity to experience as it made me feel that I was in the heart of Malawian culture, as Malawians are very religious. 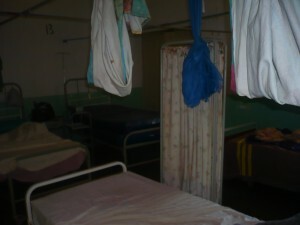 Then it was a stark introduction into the healthcare system within Malawi as well as orientating around the wards. On first impressions of the wards I could not believe that it was medicine in its most primitive state being used. Beds were rusty metal frames with what looked like a blanket used as a mattress. I.V stands were non-existent so they used nails in walls to hold them up. 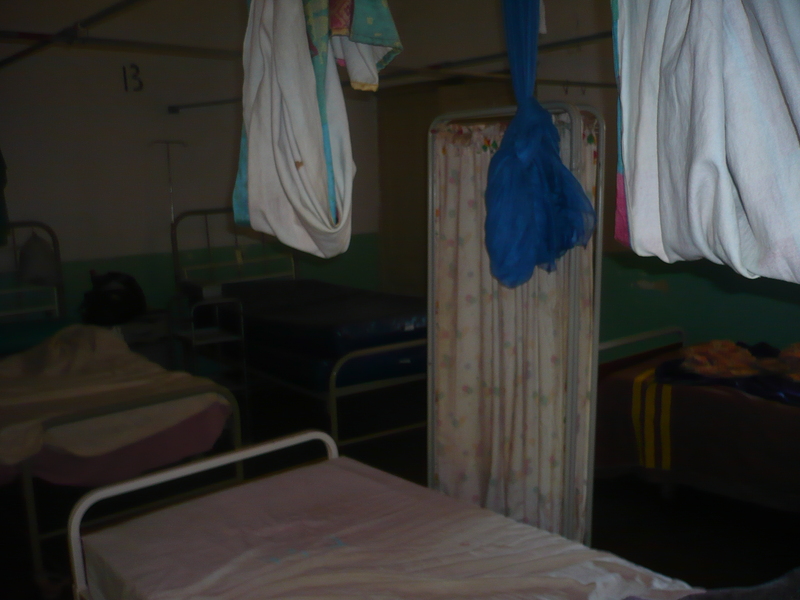 Not every bed had a mosquito net above it so some patients would have to share beds at night as a way of keeping themselves protected. 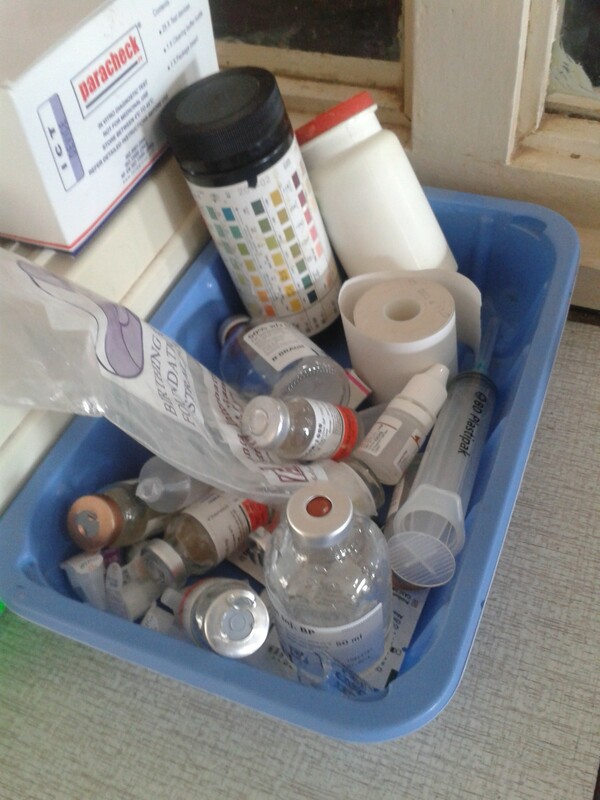 The drug trolleys consisted of little pots with a worn out hand written sticker on to identify a drug, or if no pots were available, paper screwed up in little balls were used to store medication. The more I saw the more fascinated I became with how clinical medicine is taken for granted in the UK and how fortunate we are to have the NHS system in place. The first patient I was allowed to look after was a 21 year old man who was admitted to the hospital after suddenly becoming paralysed from the waist down and developing an upgradable pressure sore to his sacrum. Straight away I was allowed to get involved with his care and how and what they used to dress his wound. Due to the lack of supplies that the hospital had, they were only able to use gauze and honey for this. After assessing the wound I was able to recommend other ways in improving the patients care, by suggesting packing the wound more, to help with healing and implementing regular turns on the patient to prevent any further pressure sores from occurring. Because the staff were so eager to learn about the prevention of pressure sores, the doctors asked if I would complete a presentation on how to prevent/treat pressure sores. I felt excited that I was given the opportunity to make a difference to the level of care this patient was receiving whilst in hospital and also to deliver the knowledge I had gained from theory and practice here at University to rural Africa. I got to watch and assist in 11 births, with two of the babies being named after me, which is an amazing experience and I was very honoured. 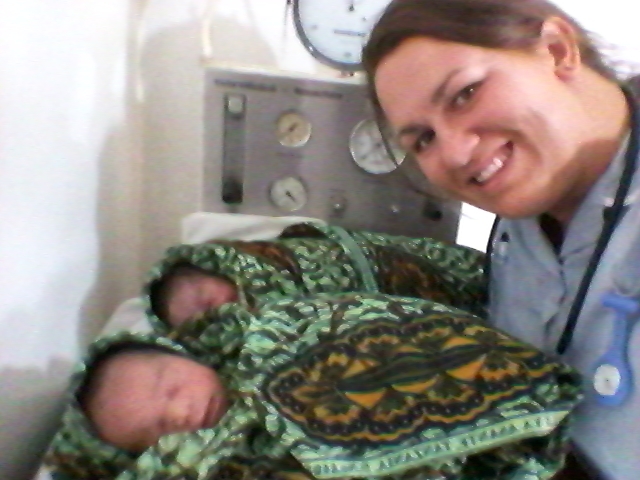 I also got to witness four emergency caesarean sections in which I had to assist on the resuscitation of two newborn twins. This was an incredibly scary moment and felt like the longest 15 minutes of my life, but luckily we were able to revive both of them and to this day both are doing amazingly well. I also had the chance to experience the way in which they complete ward rounds, outpatient departments and visits to clinics away from the hospital, which gave me the opportunity to see true rural areas where patients were very sick and unable to receive treatment due to financial circumstances. This was such an eye opening experience and one that I am very grateful for. I have one more blog post about Africa which I’ll share with you shortly. I tell you about more of my experiences as some of the exciting things I did outside of work. Speak soon!